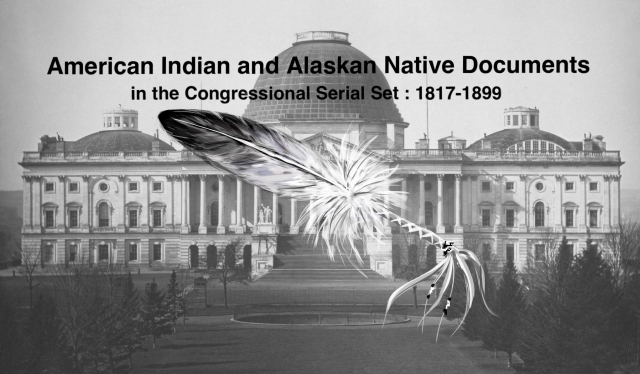 "Amending Indian Appropriation Act, 1892." Amending Indian Appropriation Act, 1892. Free Homes on Lands Purchased from Indians. 1 Apr. HR 1039, 54-1, v4, 13p. Homesteaders would not pay for lands ceded by Indians under this bill.